Rank: #12 out of 232. 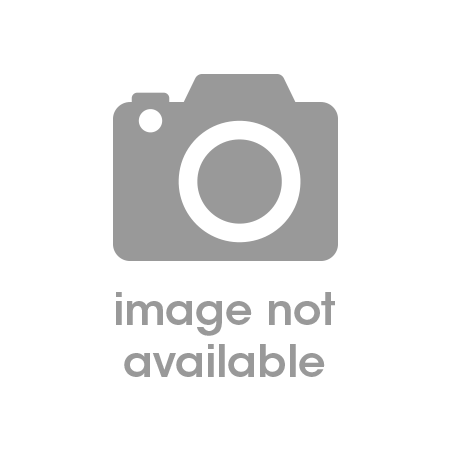 Generac GP5500 is a very popular and one of the more expensive options. 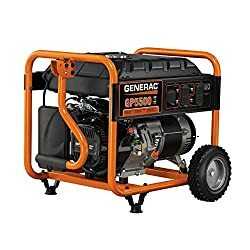 It's in the top 3 bestselling portable generators and has dozens of popular alternatives in the same price range, such as Firman W03083 or Yamaha 2000W Inverter . 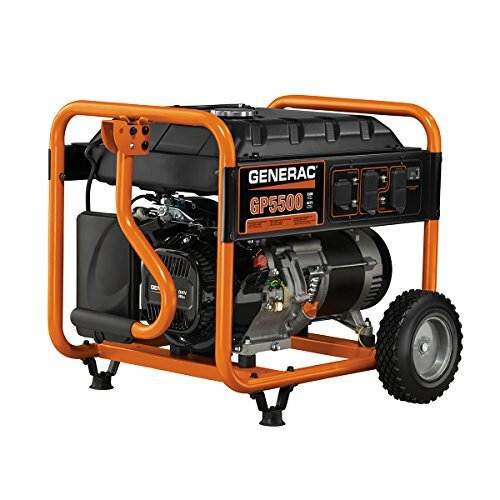 Generac GP5500 is $404.60 more expensive than an average portable generator ($434.40).